Wine is for women, and beer is for the boys — that’s a stereotype that simply doesn’t hold true anymore. Today, many men are serious oenophiles (connoisseurs of wine), and women, who hold their hops well, are becoming beer lovers, too. With so many serious-minded brewers, both male and female, producing exceptional small-batch beers in microbreweries all across the state, San Antonio women have cultivated a taste for the area’s best locally crafted suds. From bocks to Pilsners, pale ales to barleywine, cold-filtered brown ales to caramel malt brews, craft beers are garnering a cult following across South Texas. 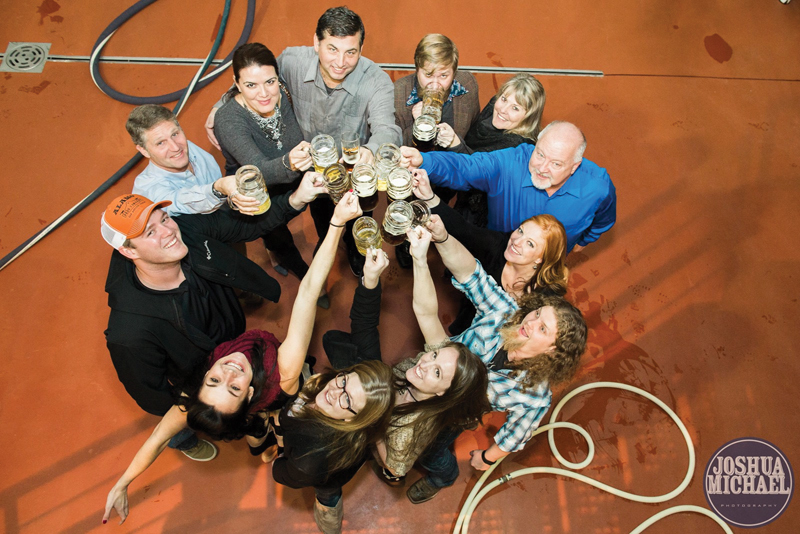 Since so many women love beer, it’s not surprising that so many are now brewery owners. Today’s small-batch craft breweries depend on smart women working behind the scenes, too, keeping business flowing in brewpubs, breweries, tap rooms and beer halls across town. So where to go in the San Antonio area for the best house-made beer? Here are five fine little local-area breweries and some of the special women behind the best Texas brews. The Alamo Beer Company just celebrated its first anniversary on the 180th anniversary of the battle of the Alamo, March 6. The $8 million 18,000-square-foot brewery and beer hall stand a few blocks east of downtown under the Hays Street Bridge, just 15 minutes walking time from the Alamo. For their grand opening, San Antonio Mayor Ivy Taylor attended. When Eugene first got started making beer, he delivered it in Neriza’s minivan. “He calls it his beer wagon because it sounds cooler,” says Neriza. Eugene, who has been brewing beer since 2003, was the first person Neriza met when she came to Texas 12 years ago. Today the happy couple boast four young children and a popular family business. “Bring your kids, your friends and your pets, and sit outside and enjoy a pint at a picnic table at Alamo,” says Simor. 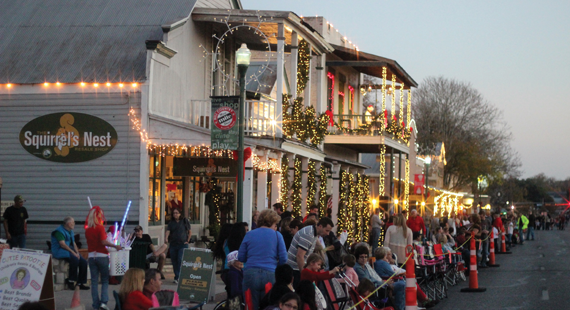 You can pitch washers, hear live music, nosh on food truck fare and sample their local brews “We are even expanding our family-friendly beer garden this summer with more games and picnic areas,” adds Eugene. Free tours are offered Saturdays at noon-1pm, and the Beer Hall is open on Thursdays from 3-9 p.m., Fridays 3 p.m. until midnight, Saturdays noon to midnight, and Sundays from noon to 9 p.m. 202 Lamar St. 210-872-5589. 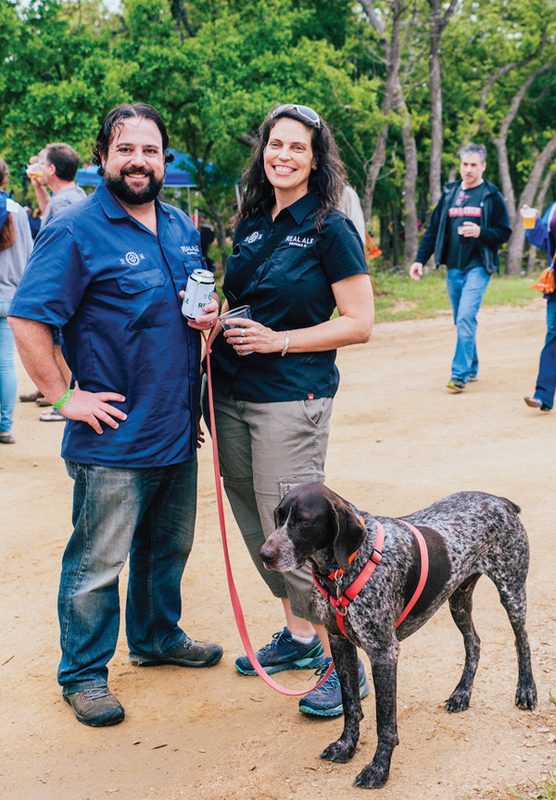 This summer, Blue Star Brewing Company will celebrate its 20th anniversary, and owners Magdalena and Joey Villarreal couldn’t be happier about the big success their little Southtown brewery has become. Magdalena (“Maggie” to friends) and her husband, Joey, have enjoyed watching the Southtown scene change over the past two decades and are proud that Blue Star Brewing, and the Blue Star Bike Shop they also opened in 2005, have become a staple in Southtown, one of the city’s hottest art, food and entertainment districts. Their popular microbrew makes only 100-percent organic beer and currently offers 10 craft brews. 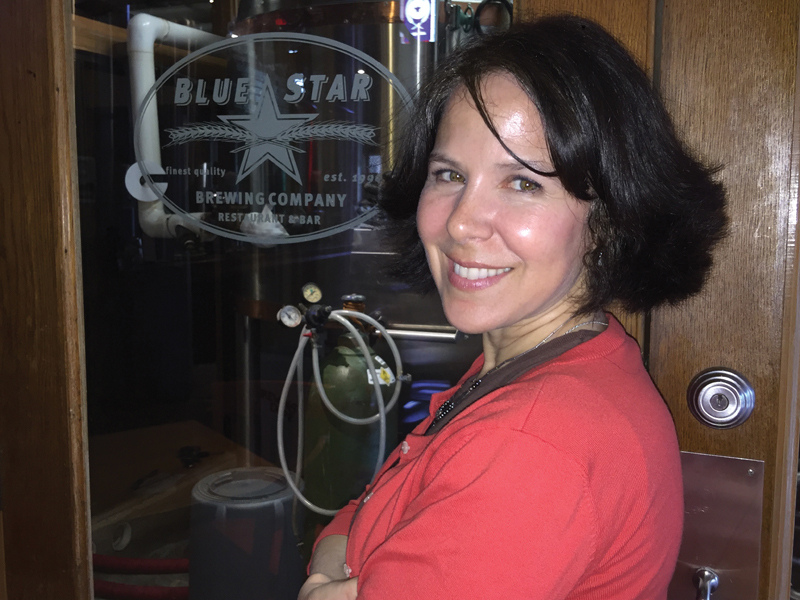 With an atmosphere more like that of a friendly Texas sports bar than a traditional taproom, fun is always flowing at Blue Star, and that’s the way Magdalena likes it. 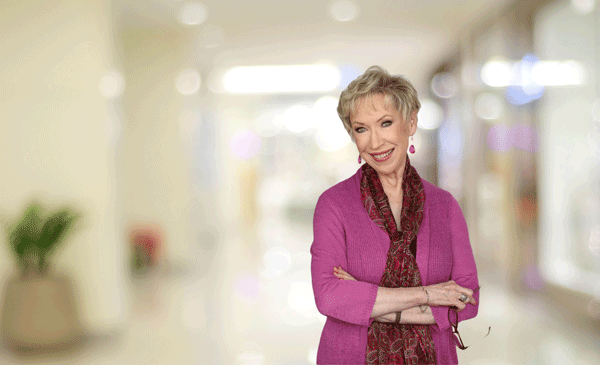 “We’ve made such good friends here of customers and employees, and it’s been wonderful. Though my husband did, I didn’t know a lot about beer when we started because back then I wasn’t a beer drinker, but I loved its smell while it was brewing and when it was poured out,” says Villarreal, who now is a loyal beer lover. “It’s been so interesting to learn all about how beer is made and the different kinds of beer, and today I actually prefer a beer over a cocktail or a glass of wine. Beer is not just for men anymore: There is a beer for everyone and for every meal and every occasion, and now that we’re moving into warmer weather, a cold beer is just so refreshing. I enjoy it so much, and I’m not alone: We have lots of female customers who love our beer at Blue Star, and we’ve even had female brewers. Women are learning more and more about beer and enjoying it just as much as the men these days,” she says. 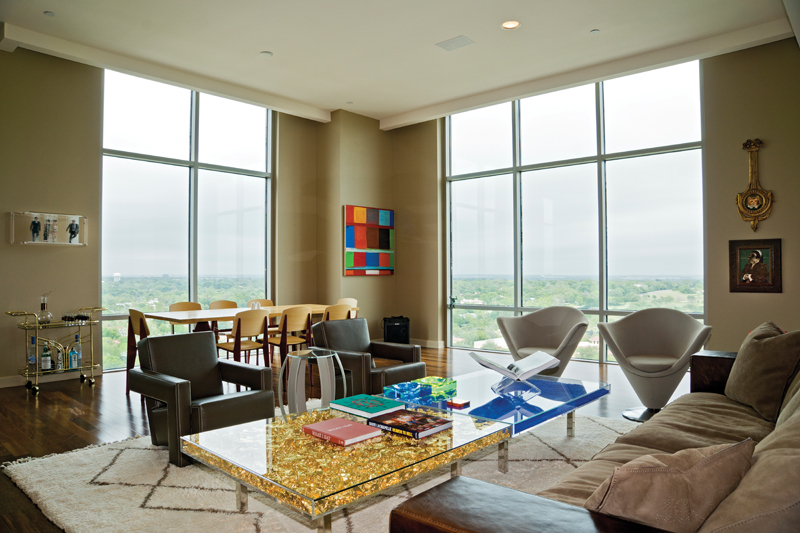 1414 South Alamo, Suite 105. 210-212-5506. Granary ‘Cue & Brew Granary ‘Cue & Brew is the pride of Pearl, San Antonio’s hottest culinary, mixology, retail compound set in the shadow of the old Pearl Brewery brew house, which now houses Hotel Emma. Set in the early 1900s house of the former brewery’s chief cooper, the Granary is a seven-barrel brewery, producing about 200 barrels of beer each year. It has an outdoor deck, as well as a casual inside dining area and a menu filled with Texas barbecue, house-made pickles, sandwiches and more. 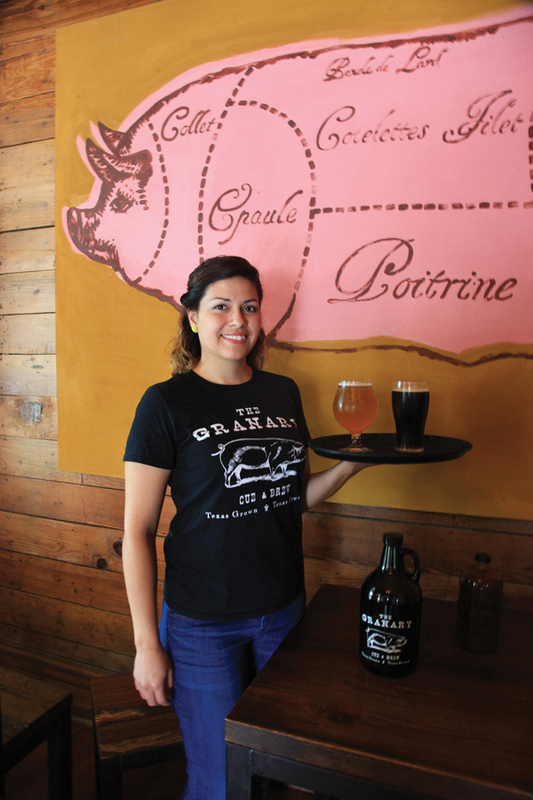 Tiffany Ruiz, a beer-loving, loyal Granary server, says, “Our Brown Ale served along with Brisket Ramen is one of my favorite pairings at The Granary. 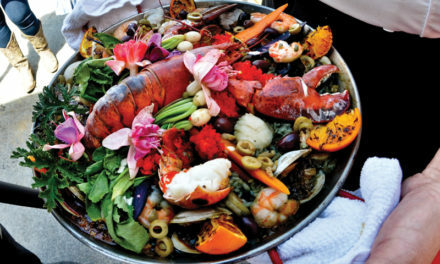 We have a great dinner menu that shows elements of smoke and live fire and boasts flavors of uniquely combined farm-to-fork products.” Besides beer, The Granary also makes its own house-brewed sodas. Brewer Alex Rattray also is proud of the Granary’s classic English beer/hand-pull engines, where the beer is pumped out of the cask. “I love sour brews and cask-conditioned beer,” says Ruiz. “There are so many flavors and styles that are showcased with both those styles of beer, like my favorite brew, Jester Kings Black Metal, which has a roasted savory beginning and yet finishes slightly sour. It’s awesome what great beer our brewers can produce! For instance, Alex makes a fabulous coffee IPA that was our third-year anniversary brew, and the newest beer we will be tapping will be a Funky Tangerine Saison, which will be a bit tart. It’s so exciting that women like me, who drink craft beer, are just as curious and excited about new aromas, flavors and brewing techniques as the guys are, and we’re definitely venturing out more, sampling, savoring and enjoying all kinds of brews.” 602 Avenue A, at Pearl, San Antonio. 210-228-0124. Real Ale Brewing Company Gabriel Gregerman and her husband, Brad Farbstein, own and operate Real Ale Brewing Co. in Blanco, just up Highway 281 from San Antonio, a place that is possibly the best-loved brewery in the Texas Hill Country. Gregerman, who works mainly behind the scenes in human resources and customer service, loves it when she steps into the Real Ale tap room and sees a group of women show up for a tour and a taste of her company’s brews. “When we started in this business 20 years ago, craft beers weren’t as popular with women, and not as many women worked in breweries, but that’s certainly changed. Today, 20 to 25 percent of our employees are women, which I think is great.” Gregerman, who first began doing some home brewing with her husband after college, recalls their early days in the business: “We were both early experimenters, and back then there weren’t many craft breweries in Texas.” Now, after wearing many hats in the brewery business, Gabriel says she’s learned a lot over the past two decades at Real Ale. “All this began with Brad’s home brewing, and initially I was just along for the ride, but now I’m a real beer enthusiast. It was easy to get excited about it.” The couple bought the Real Ale business from its founders after they had been in business for a year and a half, brewing in a basement in downtown Blanco. “We built our new facility just north of town in 2007 and opened the tap room in 2015. One of the fun things about the industry is that there are so many young people starting breweries— and we’re one of the older breweries now,” she says. What are some of Gregerman’s favorite beers? “Real Ale’s ‘Devil’s Backbone’ Belgian-style tripel is wildly popular, with its pale-golden color, spicy hops and Belgian yeast. Other favorites include the Firemans #4 blonde ale, Full Moon Rye IPA and our German-style Pilsner, which we named Han’s Pils, after our dog.” Real Ale’s Tap Room is open on Wednesdays through Saturdays from 11 a.m.-5 p.m., and Sundays from noon to 5 p.m., with tours typically on Friday and Saturday afternoons. 231 San Saba Court, Blanco, TX. 830-833-2534. www.realalebrewing.com. Last spring this 15-barrel microbrewery, featuring six serving tanks and a Firkin barrel aging program, opened adjacent to the space that is now the new Hotel Emma in the original brew house of San Antonio’s iconic Pearl Brewery, first established in 1883 as the San Antonio Brewing Company. Now offering 15 house beers on tap, head brewer Les Locke has enjoyed a fruitful first year together with Southerleigh restaurant’s chef Jeff Balfour, who brings to the table his modern take on Texas’ cross-cultural coastal cuisine. Even though Southerleigh is owned and run by men alone, the space it calls home still stands largely due to the perseverance of one strong woman, Emma Koehler, widow of brewery owner Otto Koehler. After Otto’s death, Emma vowed not to let the brewery fail. 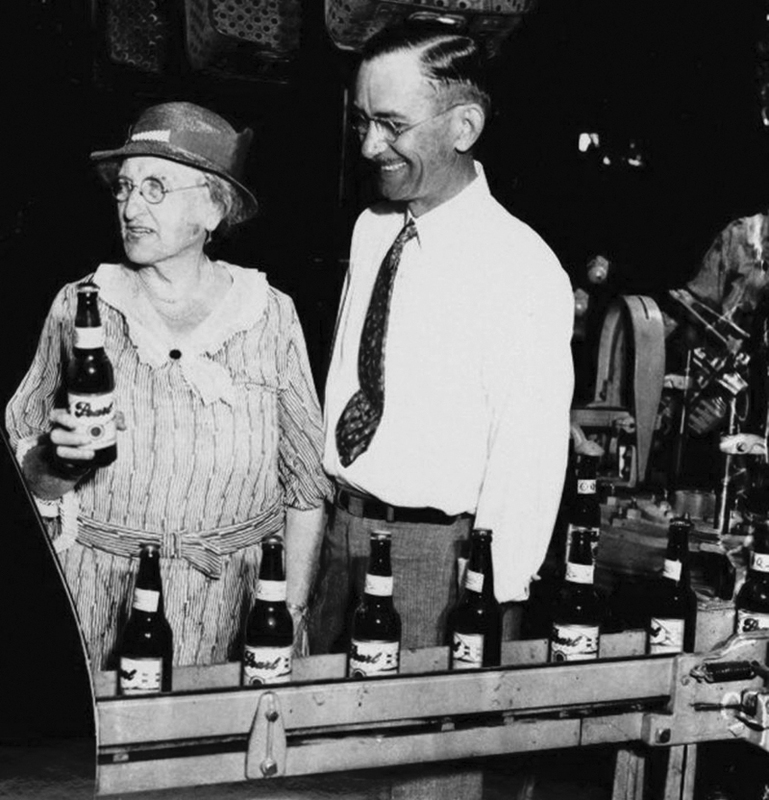 She became CEO and modernized the original brew house, and by 1916, beer production capacity increased so much that the Pearl had become Texas’ largest brewery. One might assume that the handsome new Hotel Emma is named for Emma Koehler, and it was, but two other Emmas also hold an important place in the Pearl story, as well. In fact, Otto Koehler had two mistresses and a wife, each named Emma, until one of the Emmas shot and killed him. After his death, all three Emmas lived happily ever, two of them living in houses that Otto had given them. The Emma that killed him even married a juror from the murder trial! 136 E. Grayson St., Suite 120. 210-455-5701.